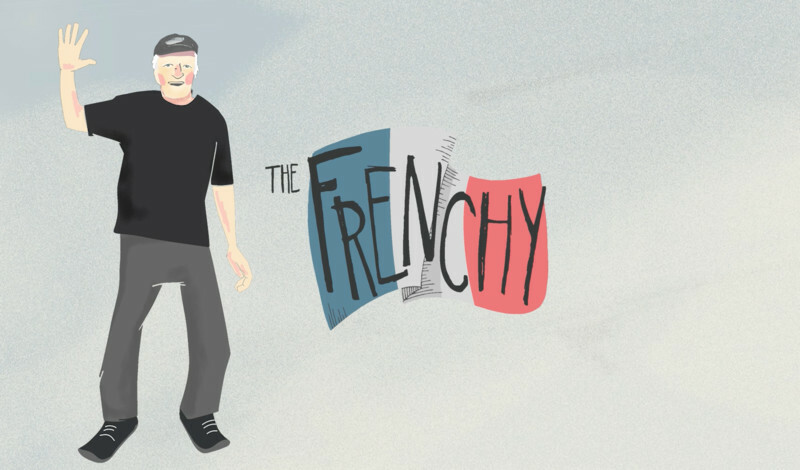 Jacques “The Frenchy” Houot (pronounced “oo-oh”) is a Colorado icon. He is an 82-year-old athlete who gets after it non-stop on skis, mountain bike, and the cyclocross race circuit. Jacques is a badass athlete, but the real story is how he inspires us with his contagious love of life, epic tales of survival, ability to counter aging through laughter, and his impact on the community over decades. While attempting to climb the Enclosure Couloir on the Grand Teton in August 2010, Michelle suffered a harrowing fall resulting in a broken back and shattered right leg. As her partner stabilized her and called for helicopter rescue, she pulled out a camera to document a story that was not certain to end well. Thankfully it did, and as she recovered from surgery, she worked through emotional trauma by creating her first short film, and in the process, a new career was born. Though she still thrives on outdoors adventure, Michelle gets an even bigger rush from telling stories through filmmaking and editing. As Studio Manager and Editor for Pete McBride Productions, Michelle works on award-winning films that raise awareness for critical environment issues. She also runs her own studio to pursue her passion for creating women’s adventure films.